Good conversation starts with kindness and compassion. 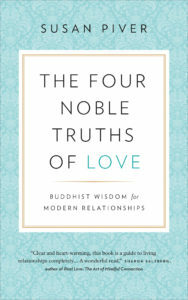 It is the experience of syncing our mind to our heart (rather than a computer). What if the truth we are seeking, the connection we are longing for, and the wisdom that exists in our relationships starts with recognizing our own goodness? If we are willing to look at the deeper truth of ourselves – it starts with a good conversation. 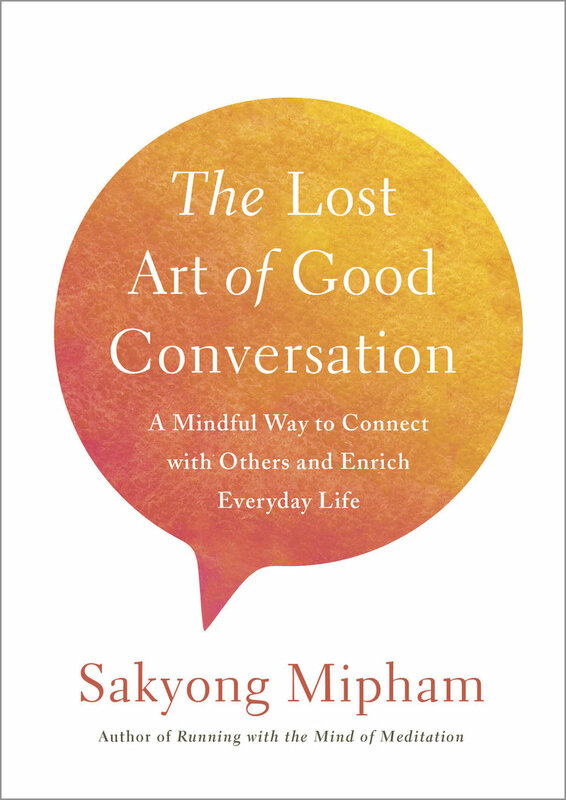 Sakyong Mipham provides inspiring ideas and practical tips on how to be more present in your day-to-day life, helping us to communicate in ways that elevates the dignity of everyone involved. All Are Waves Are Water by Jaimal Yogis is an expansion of his previous memoir (Saltwater Buddha) about his spiritual journey. 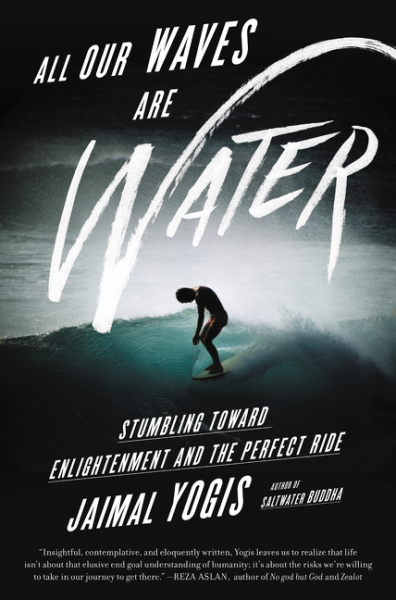 Yogis, a surfer, journalist, and spiritual seeker, revisits his quest that blends his search for surf and enlightenment. Descriptions of surf sessions in Indonesia, Mexico, and San Francisco are beautiful pauses into the insight of the beauty of water and lessons of waves. 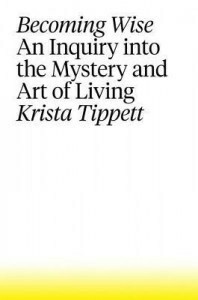 The depth and power of the book comes in Yogis’s description of “the seeking mind” caught in its own currents—and occasionally transcending them—in places such as the Himalayas, a Franciscan friary in New York, and the Western Wall in Jerusalem. 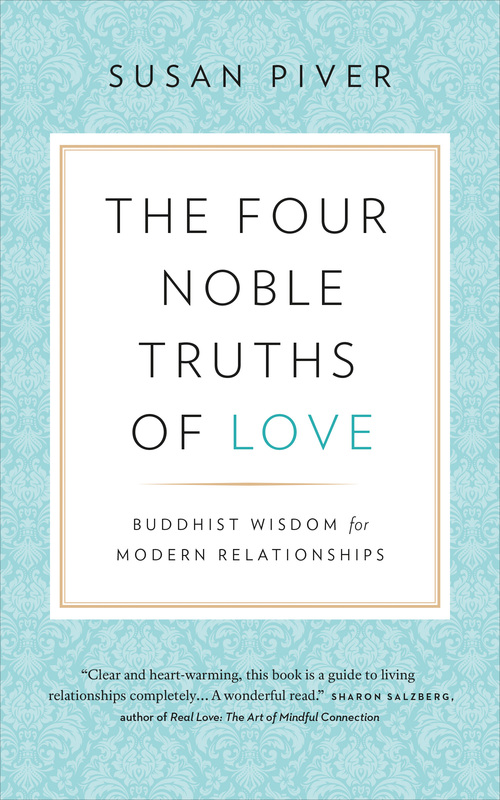 Yogis lets us in on his personal struggles of relationships and spiritual doubts all while weaving together connections to the mystic, the magical, and the ordinary moments we all experience. Yogis shares scientific research, thoughts from religious scholars and poets, and the wisdom of surfers and monks. Each one has a lesson. From a Tibetan monk he learns how to reside in his own sadness. Later, he discovers that even a “tropical beach in Mexico with a beautiful woman, nothing much to do except surf, be creative, meditate, and eat tacos” won’t bring him lasting peace. On Ocean Beach, he seeks balance between life as a journalist and his spiritual path. Through all the struggles, doubts, and uncertainties, Yogis is able to find wisdom everywhere. Yogis reveals that the search for enlightenment is not much different from the search for the perfect wave. The deeper you get into the book, the more you may find yourself asking some of Yogis’s deeper questions. Are waves deeply connected to both universal waves and the ones we surf daily within our mind? Ultimately, we discover that surfing proves a powerful metaphor for a Buddhist worldview, showing that life’s most turbulent waves are part of nature—and that wisdom means learning to ride the waves in each present moment.